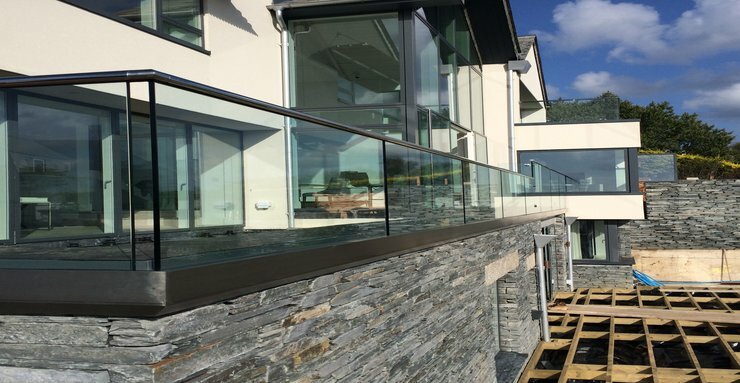 Here at Advanced Decking Limited in Devon we are a family business offering the complete decking, fencing and veranda solutions to homes and businesses in and around The South West of England. 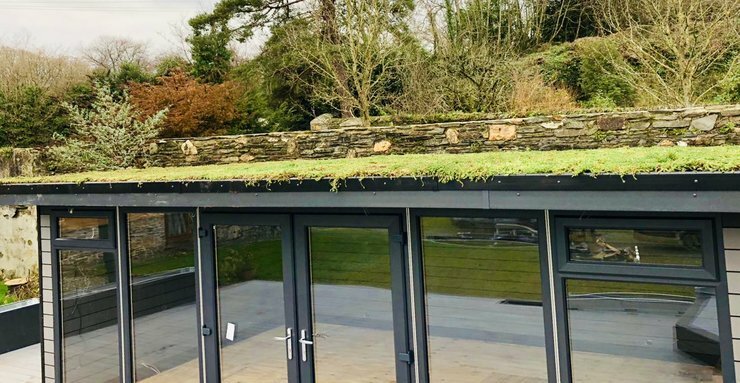 Our friendly team of decking installers are able to offer Upvc and Composite decking, fencing, garden buildings, Green Roofs and balconies across the South West and the South Coast of England. With over 15 years experience in the industry we are proud to be one of Devon’s preferred decking and garden enhancement specialists. Our business has continued to grow through word of mouth and recommendations and we feel this is down to our excellent level of workmanship and superb customer service. Our team of decking specialists take time to understand what our customers want and need, before offering a decking solution that suits their requirements and budget. 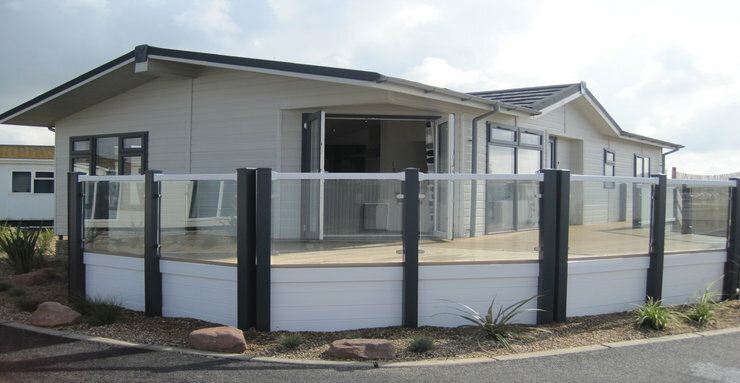 Here at Advanced Decking Limited we offer Caravan & Lodge Decking, Garden Decking & Fencing, Disabled Access Ramps, Rooftop balconies, Stainless Steel & Glass Systems and outdoor loving spaces to make the most of your outdoor space.You can do whatever you want with this extra space, you can use it as an area to lounge in the sun, you can dine outside with friends, play games with the kids, relax with a good book or just watch the world go by. 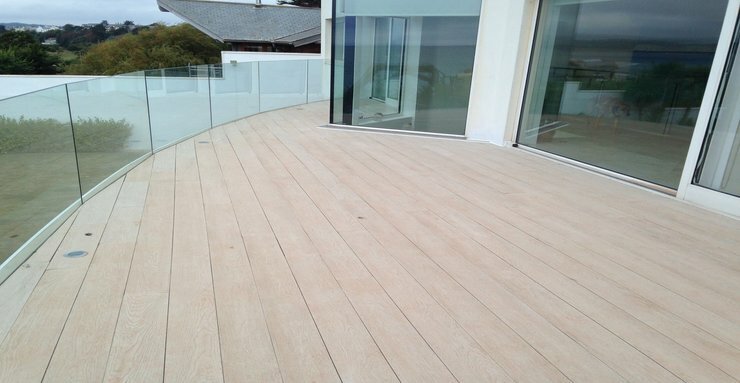 We can create a decking solution that suits your lifestyle. We spend time choosing, designing and creating the best possible decking options for our customers, ensuring they include some really great features that will help you make some great outdoor memories. 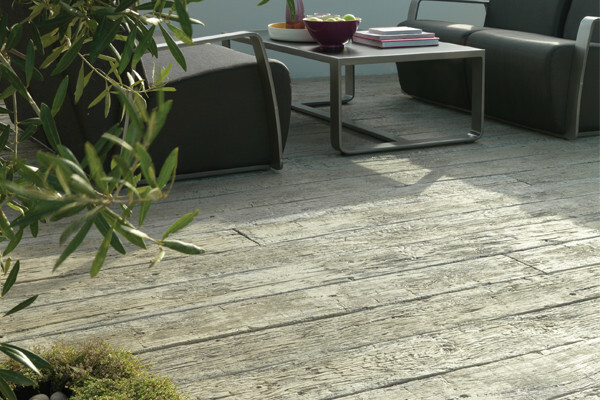 All of our decking boards offer an anti-slip surface that meets British Standards, the materials we use our eco friendly and all our products are manufactured and designed in the UK. As well as using the best possible materials, our decking sits on a galvanised steel sub-frame allowing a greater level of strength and durability for a longer lasting decking solution. 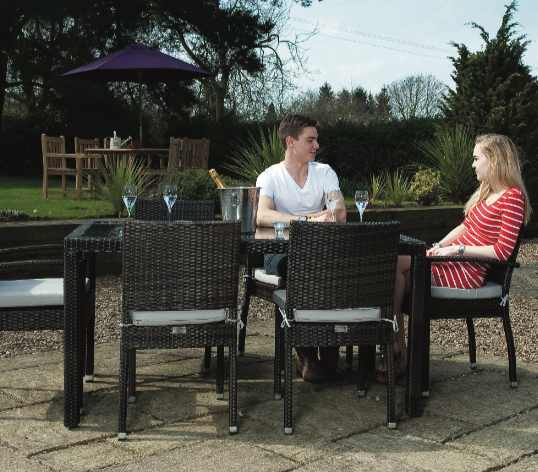 Advanced Decking Limited was brought to life in 2011 by Ross & Ruth Matthews. A husband and wife team with industry experience and the wanting to provide a friendly, local, environmentally conscious decking company who can offer great products, using recycled materials, a great personal service and all at a great price. The business has grown from strength to strength and we are proud to offer caravan and lodge decking to holiday parks, commercial decking for restaurants, marinas, and bars, and garden decking, garden buildings, green roofs and garden landscaping solutions to home owners, business owners and park owners across Devon, Cornwall, Dorset, Somerset. Our comprehensive range of products are sourced and designed to meet the requirements of all of our clients, however big or small their needs. 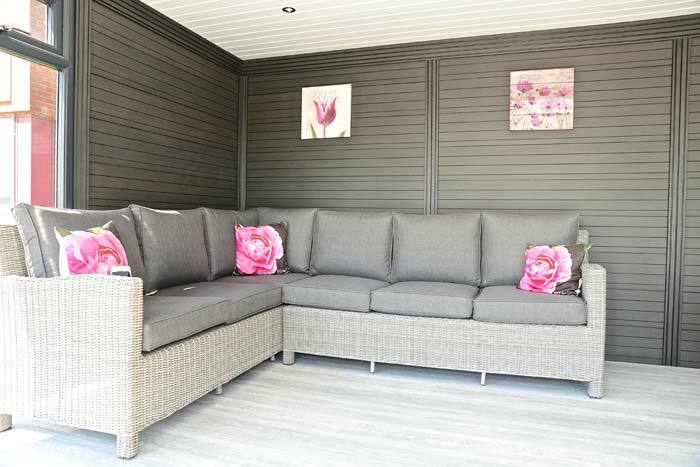 Through the caravan verandas available from our friendly team of decking and veranda specialists in Devon we are able to allow you to enhance your outdoor space.